Saul Berenthal was to become the first Cuban American investor on the island with a plan to assemble tractors to help small farmers. But his full embrace of his Cuban roots backfired. 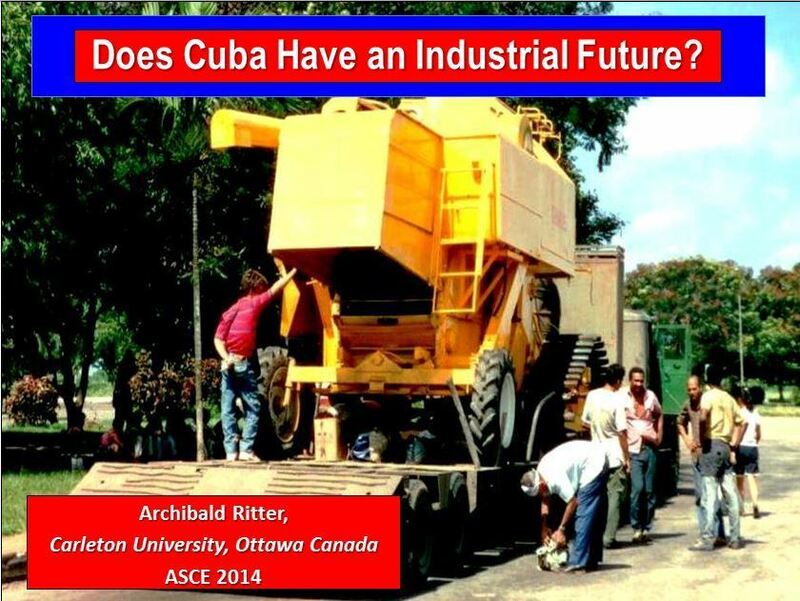 The tale of Cleber LLC, a U.S. company that wants to assemble farm tractors in the Mariel Special Development Zone near Havana, is one example of the questions the island’s government will have to face if it wants to attract investments from the Cuban diaspora. President Barack Obama described the proposal in March by Cleber, owned by Cuban American businessman Saul Berenthal and his partner, Horace Clemmons, as the first business with 100 percent U.S. capital authorized to invest in Cuba in more than half a century. 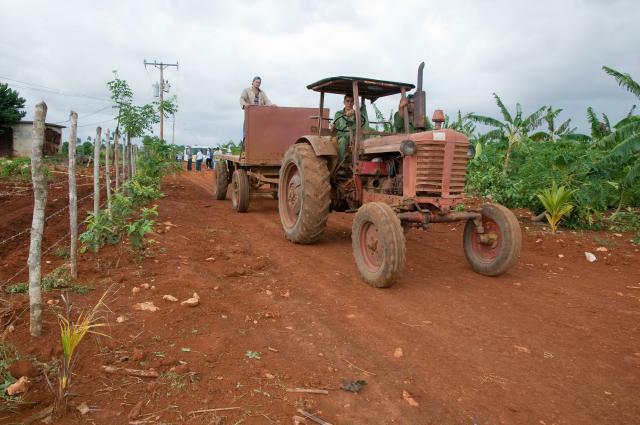 The goal was to assemble — and in the future produce from the ground up — a line of tractors for small-scale farmers under the Oggun brand, using Cuban labor for the benefit of the Cuban people, Berenthal told the Granma newspaper, official voice of the Cuban Communist Party, in April. 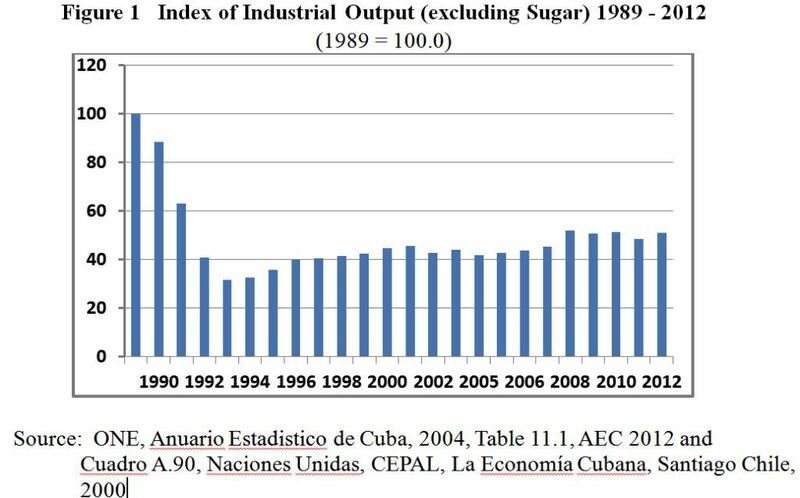 Berenthal’s “repatriation” put the Cuban government in a difficult position: accept the project, even though it would break its own ban on large investments by Cubans who live on the island, or reject it using an indirect argument. Officials chose the second option. Berenthal said his repatriation had nothing to do with the government’s decision “because they were aware from the beginning” of his efforts to become a permanent residence. 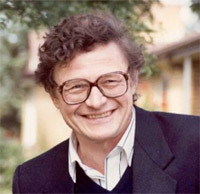 He added that the rejection of the Mariel project “does not mean we will not continue with the project. They suggested we contact the Agriculture Ministry.” Berenthal’s legal residence on the island — which gave him the right to buy property and obtain free medical care, among other perks — put him at odds with laws that forbid Cubans who live on the island from establishing medium or large-scale companies. The Justice Ministry’s web pages notes that the Cuban government does not recognize dual citizenship and follows the principle of “effective nationality.” That means a person with dual citizenship, such as Cuban Americans, can exercise only one when they are on the island. “That does not mean a Cuban citizen cannot have another citizenship, but the valid one here is ours,” the ministry notes. 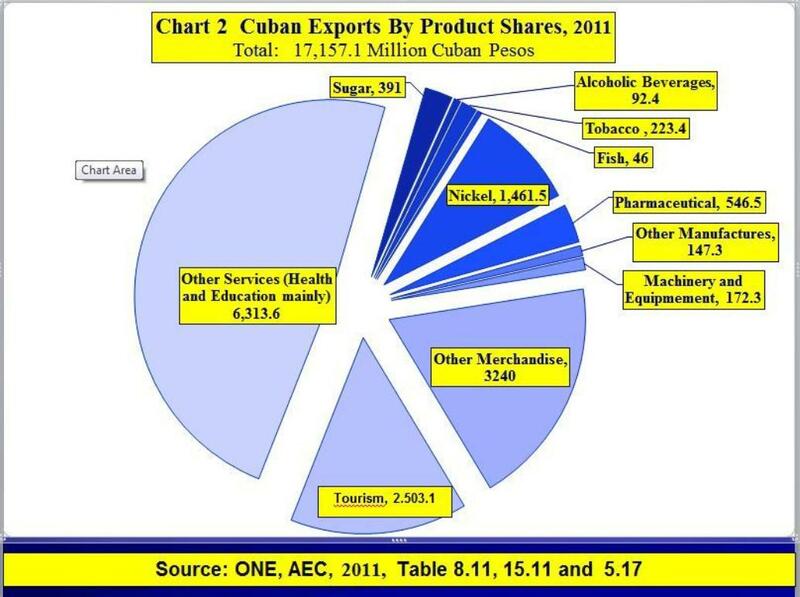 That control means, as in Berenthal’s case, that those 13,000 Cuban Americans who returned cannot invest their money in Cuban companies — even though the country’s Foreign Investment Law leaves open the possibility that Cubans with other nationalities may invest in areas such as tourism or energy. 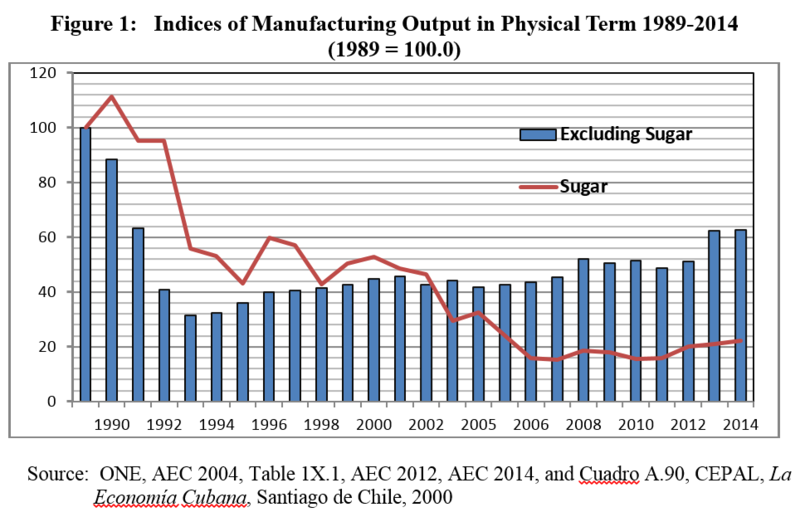 Cuban American economist Carmelo Mesa Lago said those restrictions are counterproductive, especially at a time when the island’s economy is shrinking. 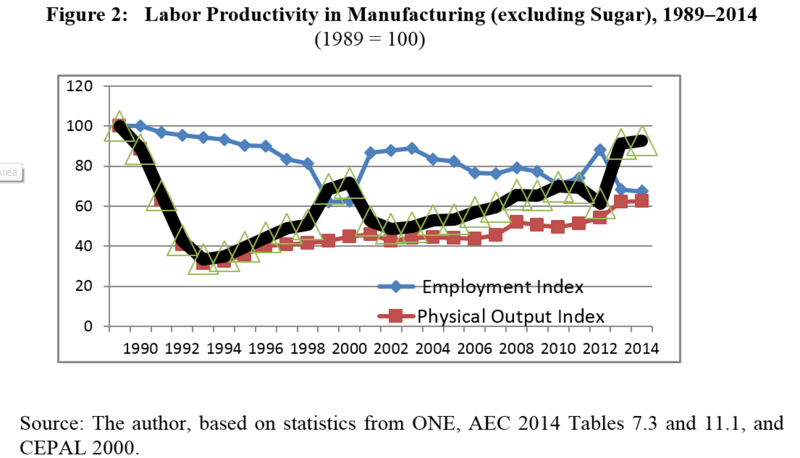 Original Article: Alabama Tractors in Cuba? 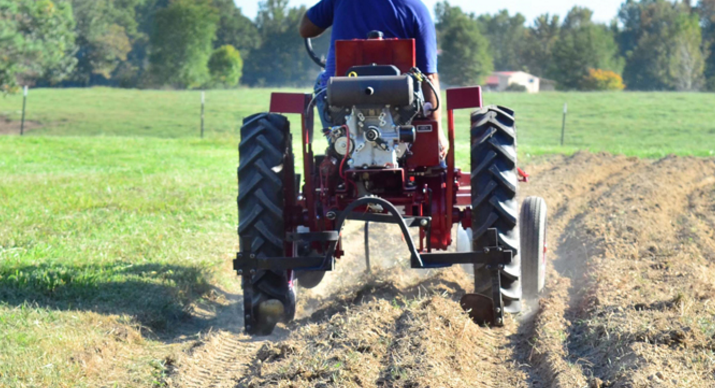 An Alabama tractor company angling to become the first American business in more than a half century to set up manufacturing operations in Cuba is about midway through the approval process. 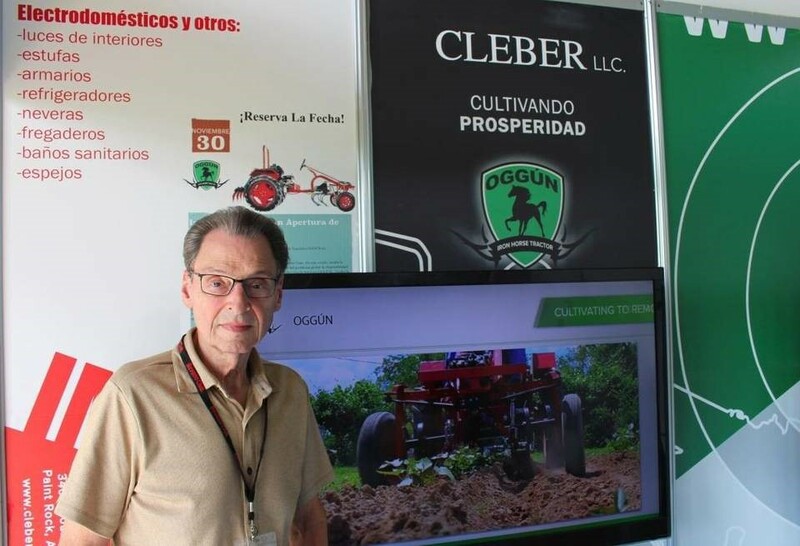 Cleber, based in Paint Rock, Alabama, outside Huntsville, wants to assemble small tractors in Cuba’s Mariel Special Economic Development Zone for use in Cuba and beyond. The simple tractor model that Cleber wants to produce is called Oggún in homage to the Santeria god of iron, tools and weapons, and it’s designed for small-scale farming. Cleber is the first U.S. company to receive permission from the U.S. Office of Foreign Assets Control and the Commerce Department for a manufacturing project on the island since the Dec. 17, 2014 rapprochement between the two countries. But Saul Berenthal, a Cuban-American who is a co-founder of the company and its chief operating officer, said it’s not a done deal yet. The Cubans still haven’t given final approval for the project. “I’d say we’re in the middle of the process,” Berenthal said. “Nothing is done until the fat lady sings.” I’d say we’re in the middle of the process. Nothing is done until the fat lady sings. 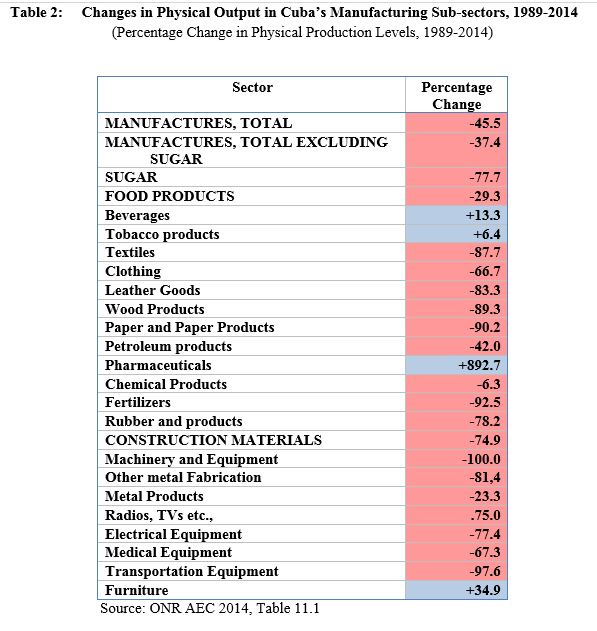 As overtures to Cuba by American businesses have picked up since the thaw, Berenthal said, “There are a lot of people in Cuba who are very busy and that tends to slow things down.” All documents and manuals also must be translated into Spanish, he said, and there’s plenty of other red tape. But Berenthal, who was in Cuba two weeks ago for more talks, said he’s hopeful Cuban approval could come within the next 90 days. Cleber has been told it will take about six months to get a factory up and running. Initially, Cleber plans to have 10 employees and expects to add two more people annually as production ramps up. 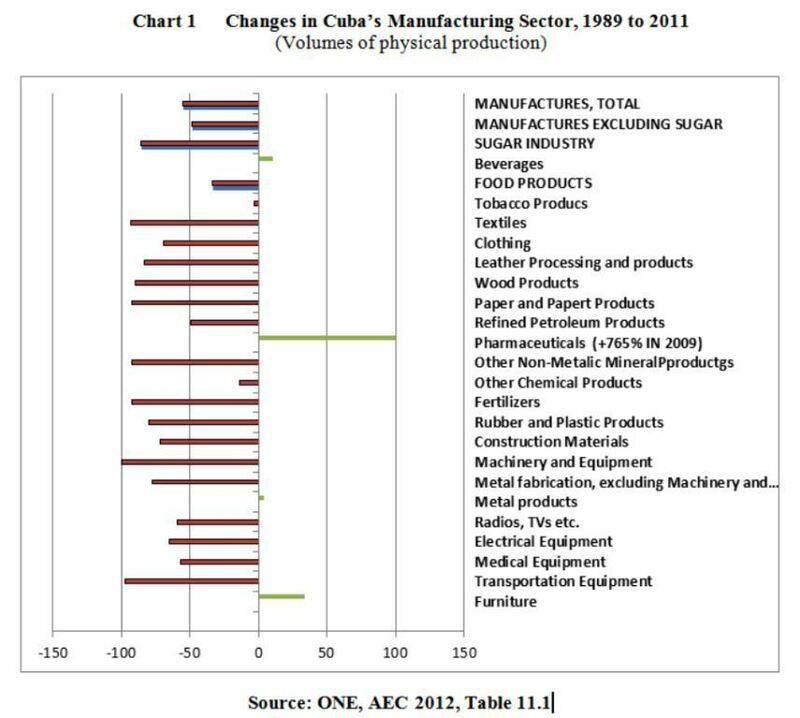 From just serving the Cuban market, Cleber would like to eventually expand and export to other Central American and South American markets covered by Cuban trade agreements. 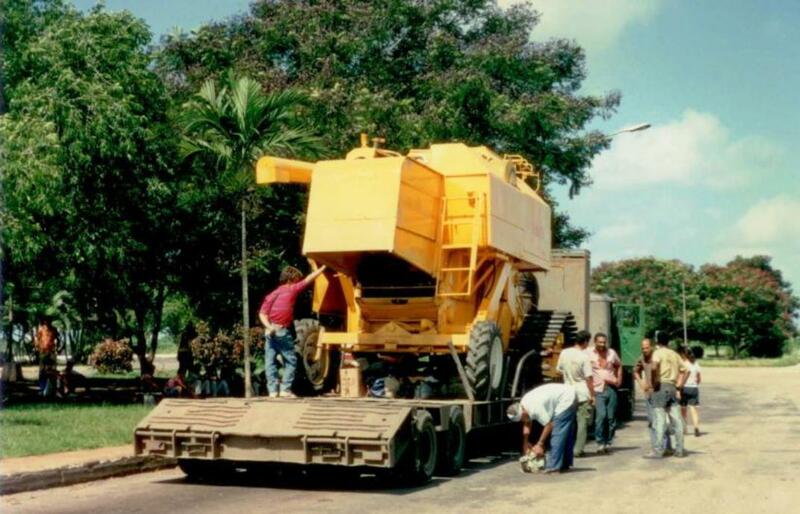 Berenthal and co-founder Horace Clemmons set up Cleber shortly after the rapprochement was announced with the idea of producing small-scale tractors particularly suited for the Cuban market. 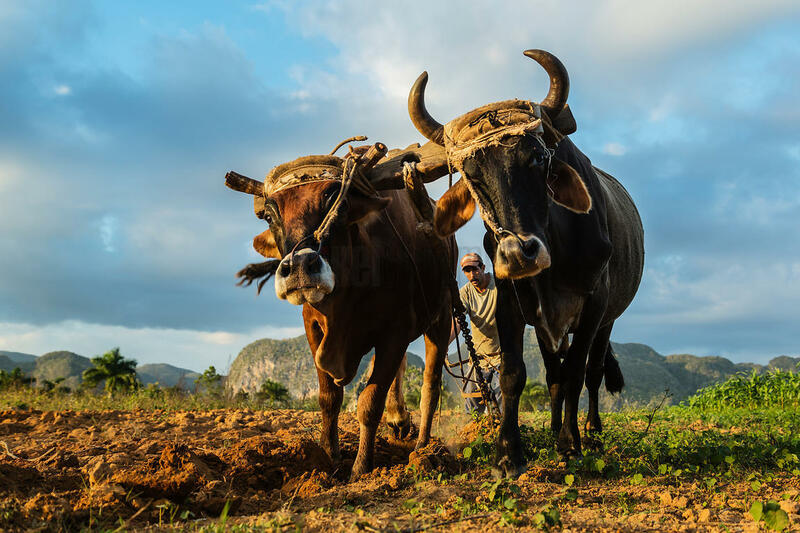 Many Cuban campesinos still use livestock in the fields or aging tractors, Berenthal said. 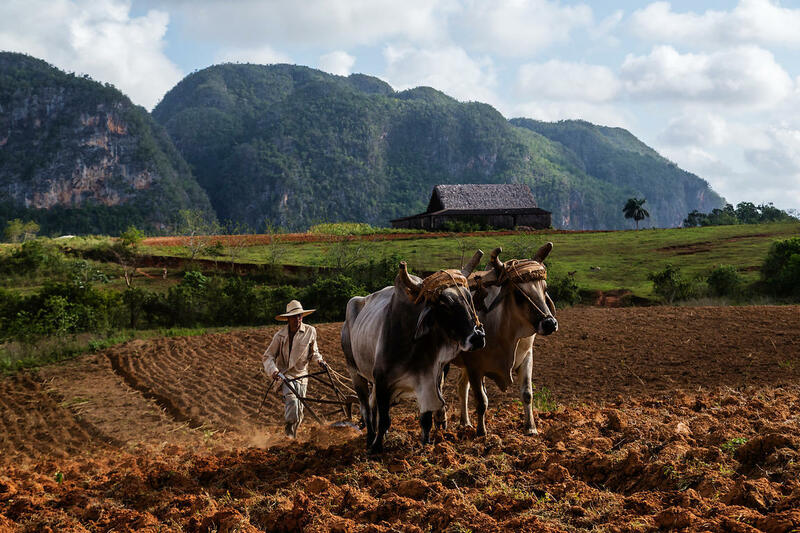 There are about 60,000 tractors in use in Cuba today, but many of them are from the 1980s, and 500 to 1,000 are lost every year because they are cannibalized for parts or simply stop working, he said. 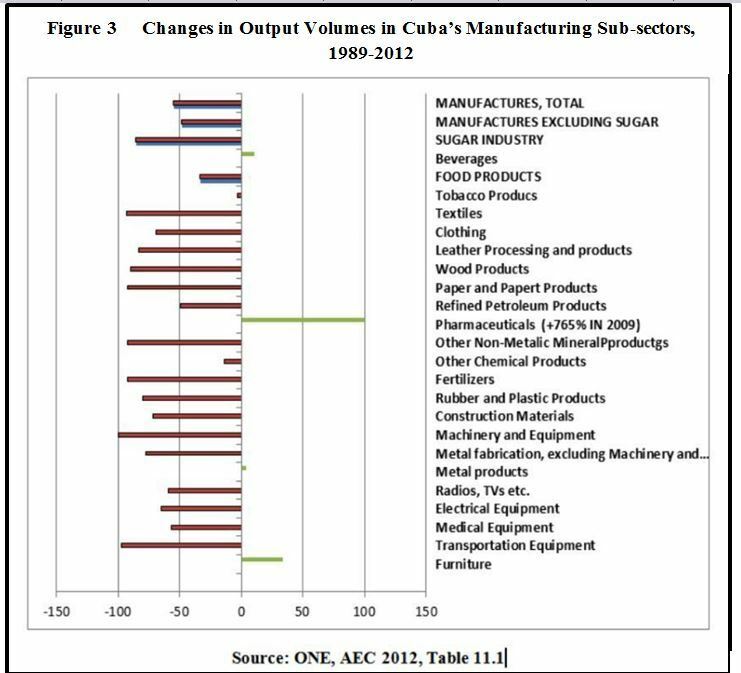 The simple design of the Oggún, which uses parts that are widely available, also is in keeping with more sustainable agriculture.Cuba began a transition to more sustainable agricultural practices in the 1990s because it didn’t have much choice after the collapse of its benefactor, the old Soviet Union. 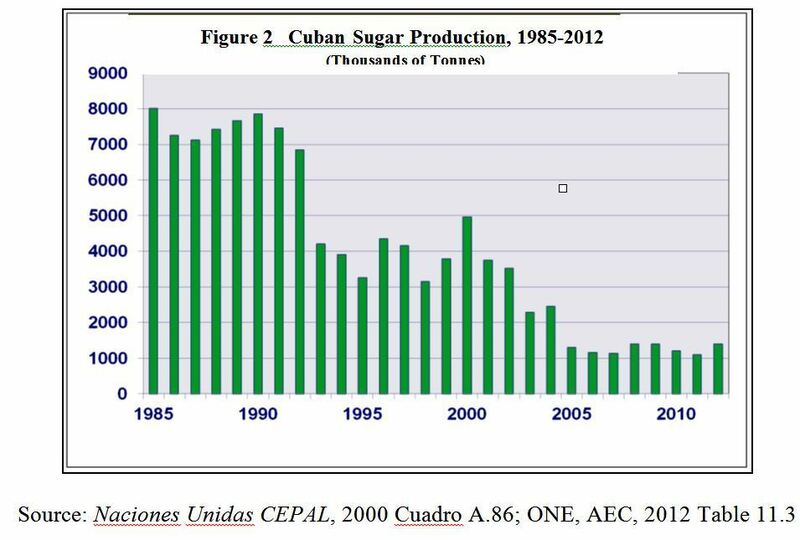 With supplies of pesticides, fertilizers and oil scarce, Cuba began breaking up large state farms and Cuban producers began turning to organic farming techniques. 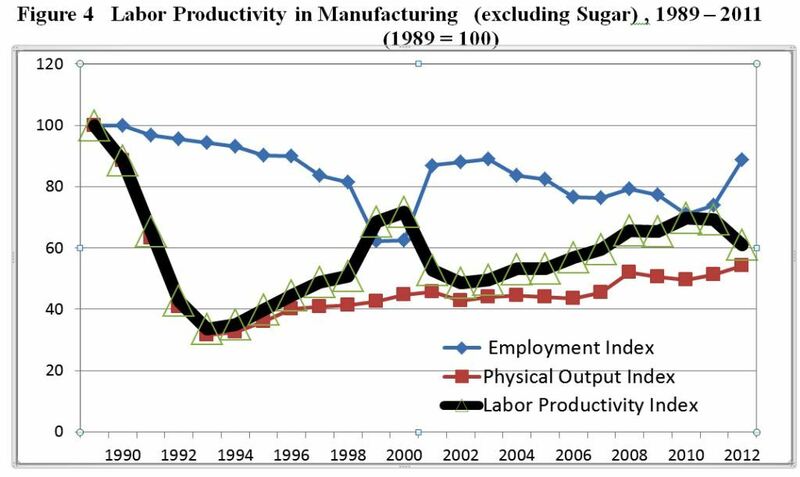 But production has fallen. “Not often in life do we get the opportunity, through simple efforts on our part, to make a difference in the lives of many. This venture represents that opportunity, to show the Cuban people the benefits of expanded commerce opportunities with the United States,” Clemmons said. 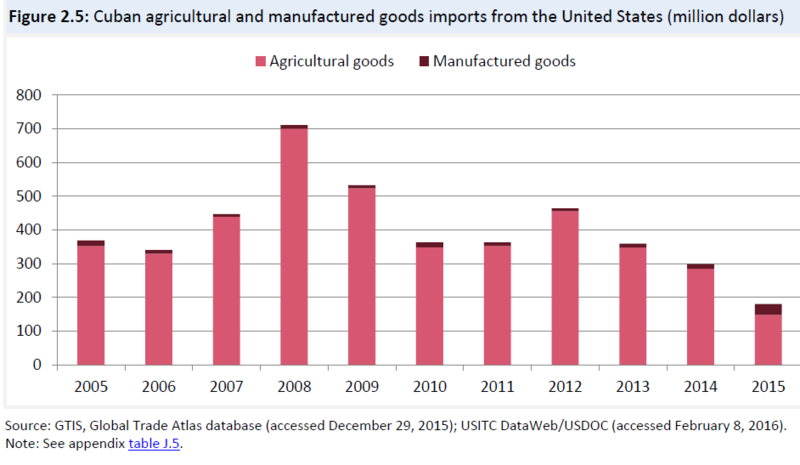 Even though new rules by the Obama administration make it easier to trade with and do business with Cuba, the embargo is still in effect and some U.S. projects require special approvals. Berenthal said Cleber is prepared to let the Cuban approval process run its course. 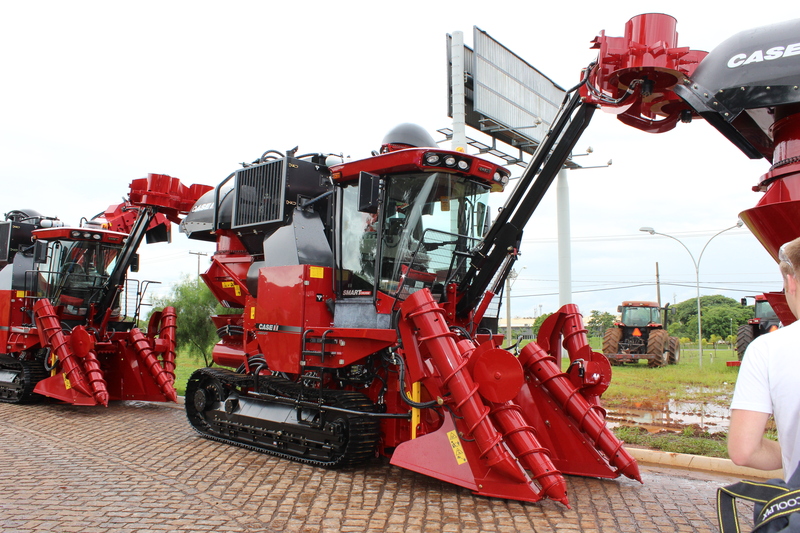 But if it drags on too long, Cleber plans to begin assembling Oggún tractors in Alabama and taking orders. “We’re going to build tractors. We’d like to do it in Cuba,” he said. 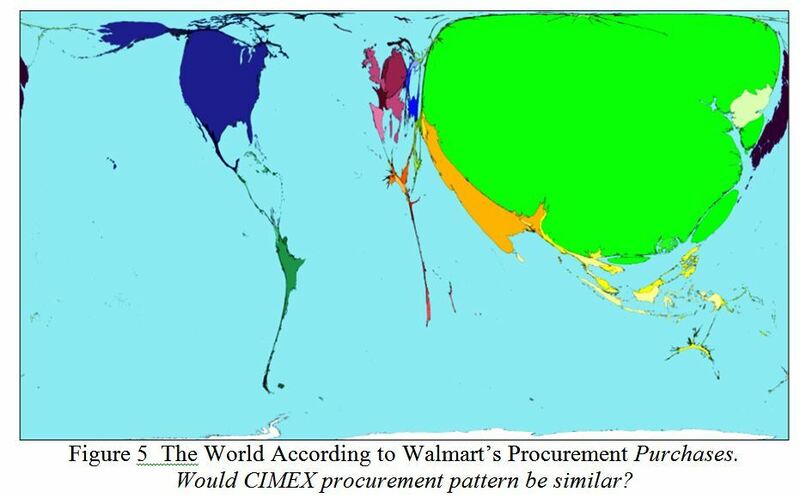 Cleber thinks Cuba’s Special Economic Development Zone, a 180-square-mile complex under development 28 miles west of Havana, is the place to do it. The Mariel zone wants to attract foreign investment in clean, sustainable projects with export potential. The New Tractor: Appropriately Small-scale for Small Farms? 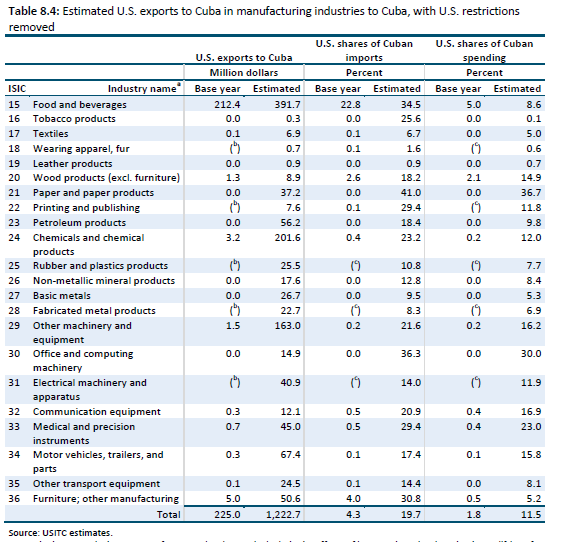 Chapter 4 Possible Cuban Barriers to U.S. Exports and Investment in the Absence of U.S. Restrictions .